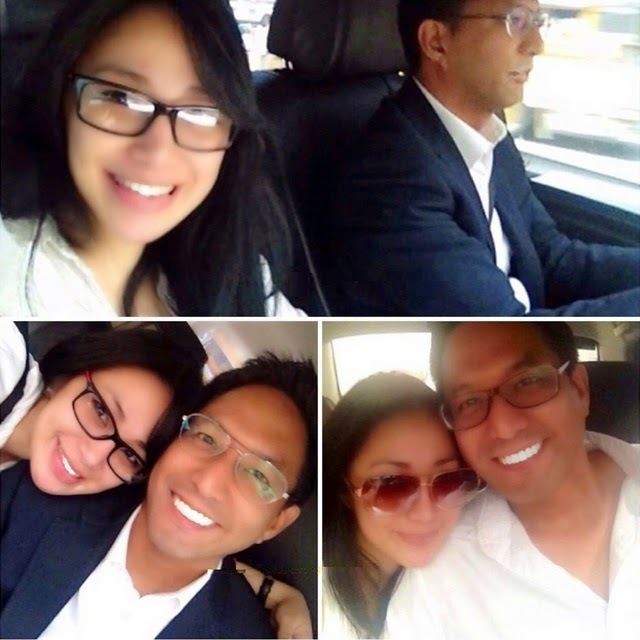 Some bloggers mentioned the name of China Roces as the possible girl involved in Paolo Bediones viral video scandal but the actress denied the issue. We will post update on our future blog post about this issue for public information if necessary, so bookmark this page for easy access about this news. Update: On a post at China Roces page there was a comment referring to a name "Helen Grace Garbo Gonzalez" that was alleged the Girl behind Alleged Paolo Bediones Viral Video Scandal and not Roces, but still we don't have proof about this post. Below is the image got from that comment. Paolo Bediones was born on March 17, 1974 and is a Filipino TV host, entrepreneur, actor, journalist, and radio commentator. Before Paolo got into the abovementioned fields, he was first a commercial model. When we think of Paolo Bediones, we cannot avoid thinking of GMA’s Extra Challenge and Survivor Philippines since he was the host of the two programs. His complete name is Paolo Antonio Barba Bediones and currently 40 years old. With regards to the current issue of Paolo Bediones, there is this news spreading about his alleged scandal video with an actress. The thing now is what could be the effect of this issue on Paolo’s career. Let us hope that things will get better.